Things are ever-changing on the Las Vegas Strip, as is evident with the opening of one brand new and one new-ish nightclub. Though the nightlife scene in Sin City is one that already can’t be beaten, these new establishments threaten to take the city by storm and put a whole new spin on the nightly scene. The first establishment, Body English, is one that may seem familiar to legacy tourists and locals of Las Vegas. The second, known only as LIGHT, is a brand new venue that combines the expertise of two completely different, well known companies whose work can already be found in Las Vegas. A little over three years ago, Body English at the Hard Rock Resort and Casino closed its doors to allow the newly opened Vanity Nightclub to flourish without any onsite competition. Now, almost precisely on the anniversary of its closing, Body English has returned to its routes to show that it can share the Hard Rock with the established and wildly popular Vanity. When it closed, Body English was a locals hangout, and its reopening has only proved that locals stick to what they know. Stepping inside the newly reopened Body English is an experience in-and-of itself. When you walk in, you’re greeted with the club’s massive crowd – and while most crowds come off as intimidating, the one at Body English is inviting, almost to the point where you feel like you know everybody. The sleek atmosphere is enhanced by adornments that make the club look and feel more like a lounge. Polished wood enhances the classical look while leather booths compliment the high end decor. The vintage look of the overhanging chandeliers only serve to enhance the fact that Body English is like an underground parlor. The party at Body English comes at the hands of the long line-up of rotating DJs that have included DJ Scotty Boy, Steve Duda, Carlo Lio, and Adam Beyer. The music, which comes in the forms of Indie, electronic, pop, and rock, compliments the atmosphere and provides reason for the constantly packed dance floor. 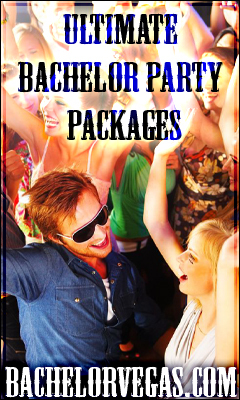 It’s all about the party at Body English – a fact that is quite evident from the moment you walk in. Several bars enhance the experience and ensure that you won’t be spending the bulk of your night waiting for a drink. To get the full experience at Body English, one would have to partake in the somewhat pricey VIP service. If there is ever an occasion to ignore price, this would be it. VIP seating not only gives you the best seat in the house, it will practically put you and your party in the club’s spotlight. Your VIP service will also include a bottle of the club’s premium liquor. Sometimes when locations reopen, they loose a sense of what they were before they closed. At Body English, this is far from the truth as this after hours nightclub was able to hold true to the essence that attracted so many locals to it back in its heyday. While Body English mimics a more classical, vintage environment, there is a new location just across the Las Vegas Blvd that looks to capture an essence that is a complete contrast. Showcasing an atmosphere that welcomes a more modern flare is LIGHT, Mandalay Bay’s newest late night venue. Created from a otherworldly collaboration between the infamously technical Light Group and the world renown Cirque du Soleil theatrical troupe, LIGHT promises to be far more than just your average nightclub. While the typical assortment of wining, dancing, and mingling is sure to take precedence, this expansive space is also going to be home to small performances put on by Cirque du Soleil members. Guests can watch in awe as the same death defying stunts seen in the troupes infamous shows are performed just feet over their heads. Other small live shows and acts requiring audience participation entertain the crowd that isn’t being side tracked by the slew of house and Top 40 music filing the air. A mix of resident and special guest DJs show their musical prowess as they spin tunes that help to compliment the nightclub’s live performances. The Light Group compliments Cirque du Soleil’s performances with its usual array of high tech lighting. 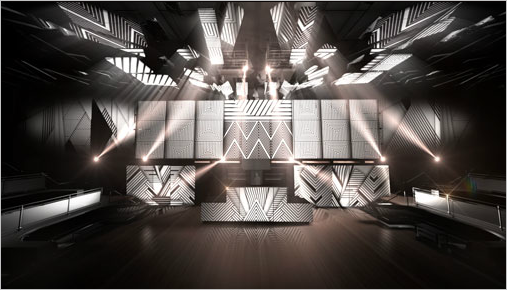 Highlighting the dance floor as the focal point of the club, The Light Group’s intricate display is going to be as much of a focal point of the club as the dance floor and Cirque performances. 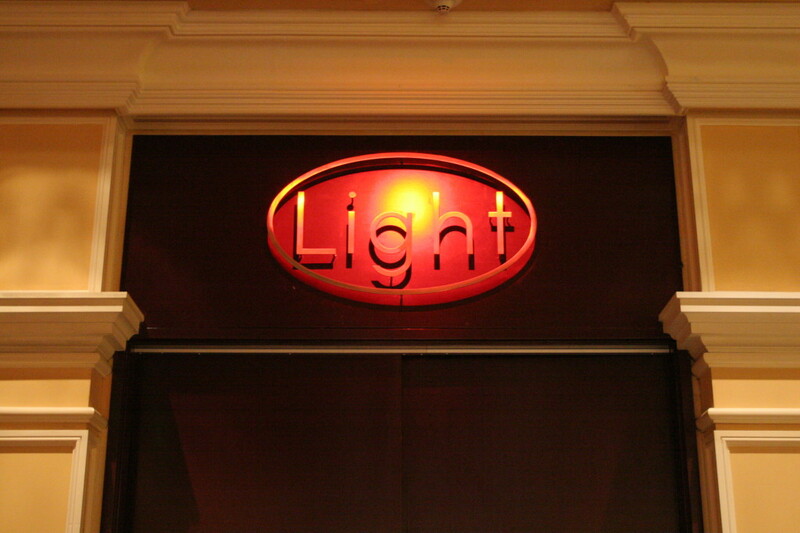 VIP seating at LIGHT, much like any other nightclub, is a coveted space that must been experienced. The exceptional vantage point from a VIP booth allows for ideal views of the club’s 15,000-square-feet of entertainment space. Whether you’re looking to observe the dance floor or catch each of the nightly acts, VIP seating is ideal. Each VIP experience is complimented by a bottle of the club’s top shelf liquor. 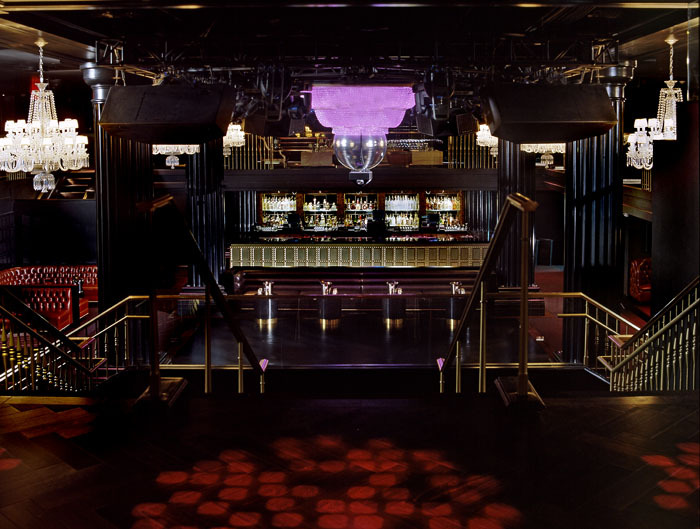 LIGHT may be new to the Las Vegas scene, but that doesn’t mean it won’t be able to stand up to legacy clubs like TAO, Body English, already being an established name, should have no worry about fitting right back into Sin City’s nightlife. Altogether, these two clubs alone provide for the ideal nightlife experience that one could expect to have in the great desert city of Las Vegas.